Here we leave off the kinds of places other countries have and focus on natural wonders more unique to China: 1) Zhangjiajie’s “floating” rocks, 2) Jiuzhaigou’s rainbow lakes, 3) the Li River and its pointy hills, 4) Everest, 5) Tiger Leaping Gorge, 6) the world’s deepest gorge in Tibet, and 7) the world’s largest tidal wave. 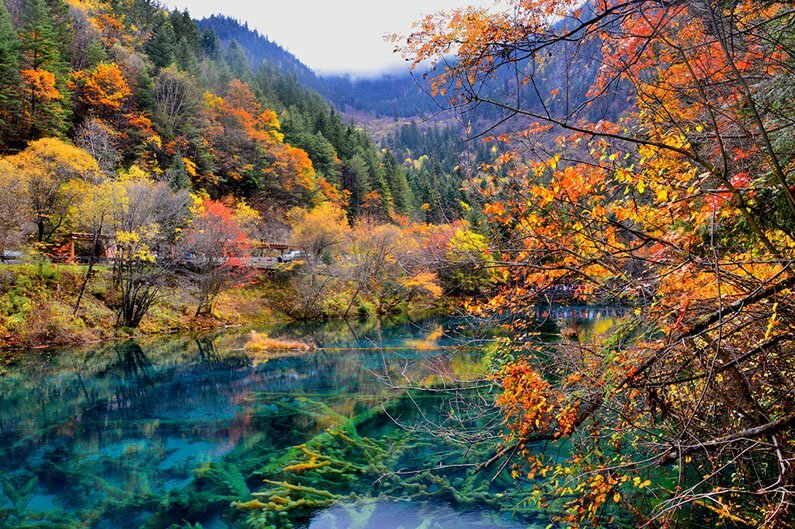 There are not a lot of places like Jiuzhaigou with big turquoise pools. The multi-hued pools, high mountain glacier scenery, wildlife, and waterfalls are at an elevation between 2,000 and 3,000 meters (about 8,500 feet). The white capped peaks tower to 4,700 meters. Fall is especially colorful. 2. Wulingyuan — like Avatar&apos;s Halleluyah Mountains! 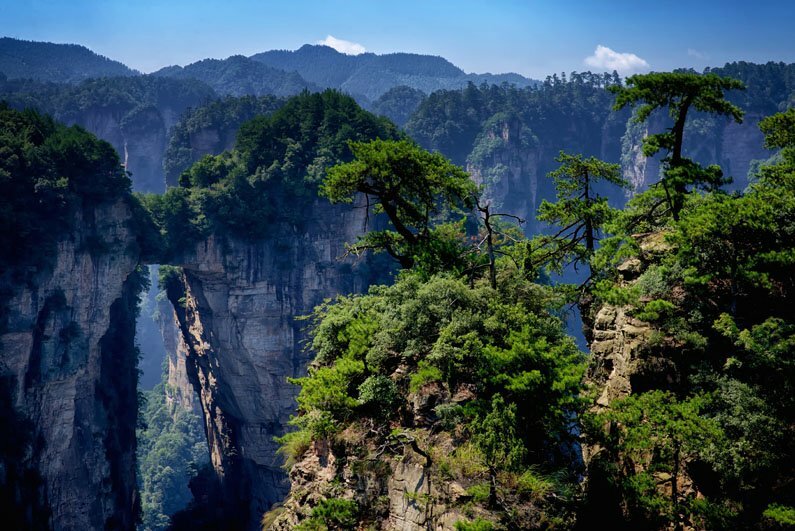 Wulingyuan, in Zhangjiajie, is a natural wonder rivaling Bryce Canyon or Monument Valley. 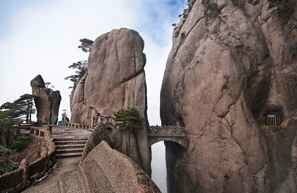 The sandstone pinnacles are grouped together tightly like a forest of 200-meter-tall, greenish-white cedars. There is great biodiversity, and when there is a fog or mist, the spires seem to float in the air like in Avatar. Tour Zhangjiajie. 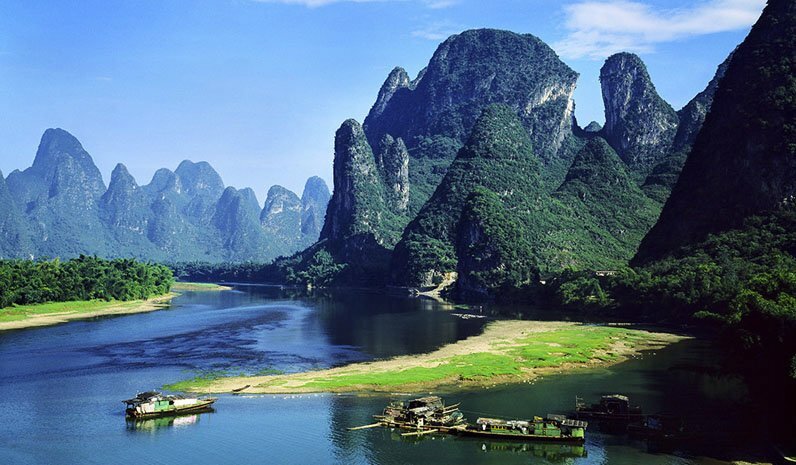 Few places have deeply weathered karsk limestone hills like the Li River in Guangxi. 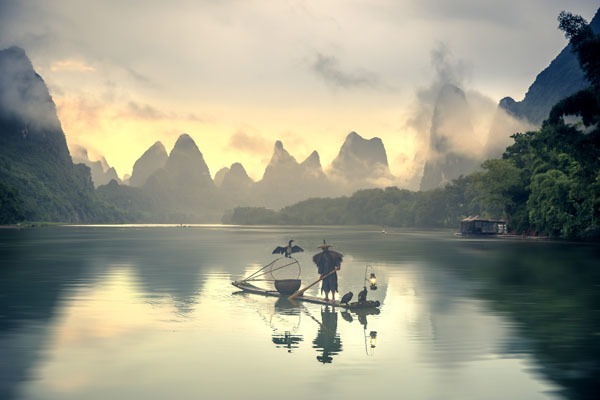 A cruise boat makes this natural wonder accessible, so that many more formations can be quickly and easily viewed along the 51-mile (83-kilometer) stretch between Guilin and Yangshuo. Cruise the Li on a Guilin tour. Mount Everest is unique because it is the world&apos;s highest mountain. It is located in Tibet between the border of Tibet and Nepal. A trip to the base camp on Mt. Everest would make for good hiking and epic scenery. We can help arrange a tour that might be one of the greatest adventures of your life. Tour Tibet&apos;s Best and Everest. 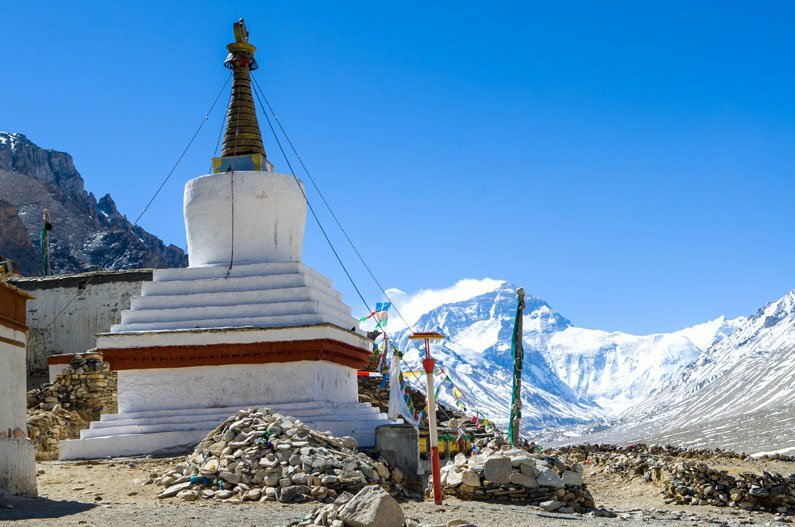 8-Day Lhasa to Everest Base Camp Tour Your once-in-a-lifetime trip to see Mt. Everest. Challenge your breathing limitation to the base camp to enjoy mountain view and camp at night. Tiger Leaping Gorge on the Yangtze River near the city of Lijiang has the distinction of being one of the deepest canyons in the world. The canyon is 16 kilometers (10 miles) long and 4 kilometers (13,000 feet) deep and is one of China&apos;s premier hiking areas with convenient ethnic inns along the trail. 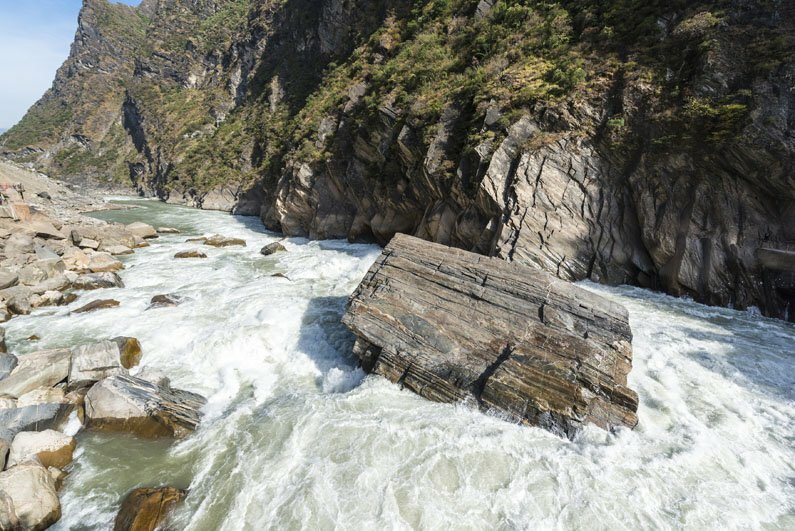 The Yarlung Tsangpo, one of the most attractive places in Tibet, is the world&apos;s biggest canyon. It is about 4,000 feet deeper than Tiger Leaping Gorge. 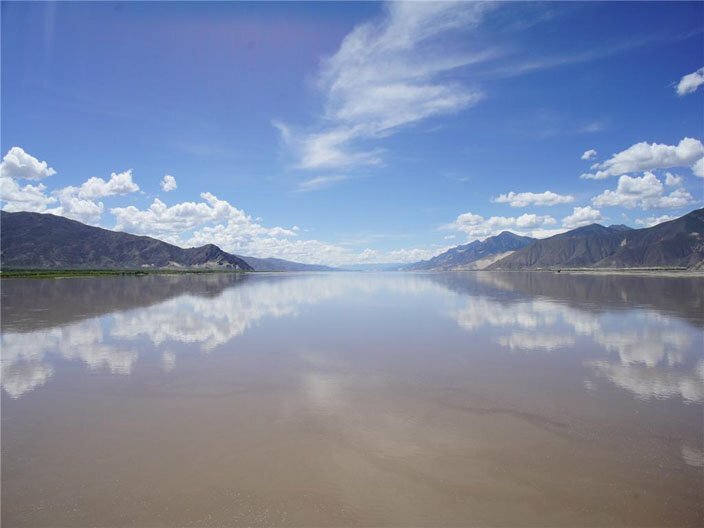 It is in an area of Tibet that is difficult to access, but it has become known as an incredible place to hike and kayak amid great biodiversity and pristine nature. Arrange a trip there as part of a Tibet tour. It is the biggest tidal bore in the world. 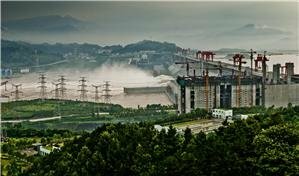 In contrast to the two high mountain gorges, the Qiantang Tidal Bore is at a low elevation near sea level. Every year, a festival celebrates its predicted peak. A great wave of water washes up the Qiantang River during the Mid-Autumn Festival. At times, it is 29 feet or 9 meters high. See the Qiantang Bore with a Hangzhou Tour. 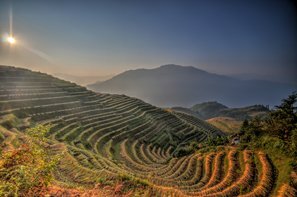 If these itineraries don&apos;t have what you&apos;re looking for, let us know and we will help you tailor make your China trip.